For those of you who are too far from California (like me), I have a picture of the whole new release. 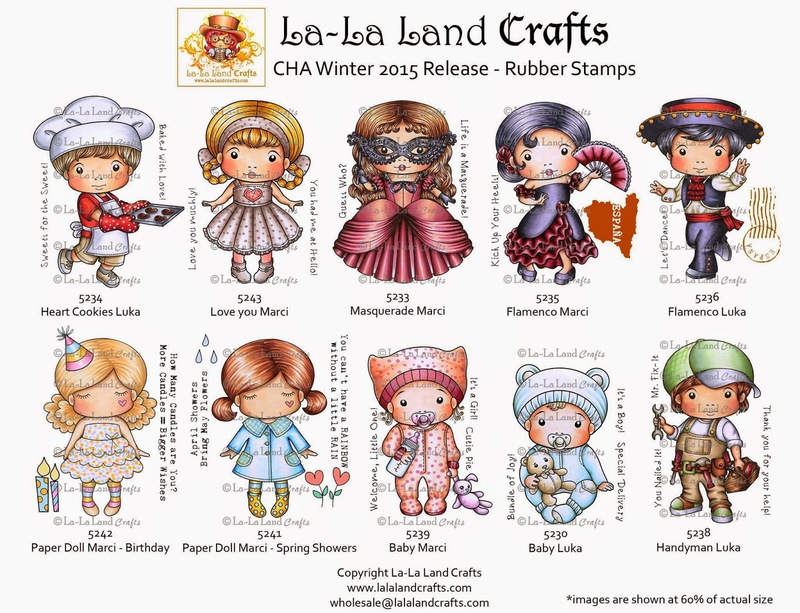 You can order new stamps and dies from the la-la land store. Love them? I'm sure you do! Have a lovely day! 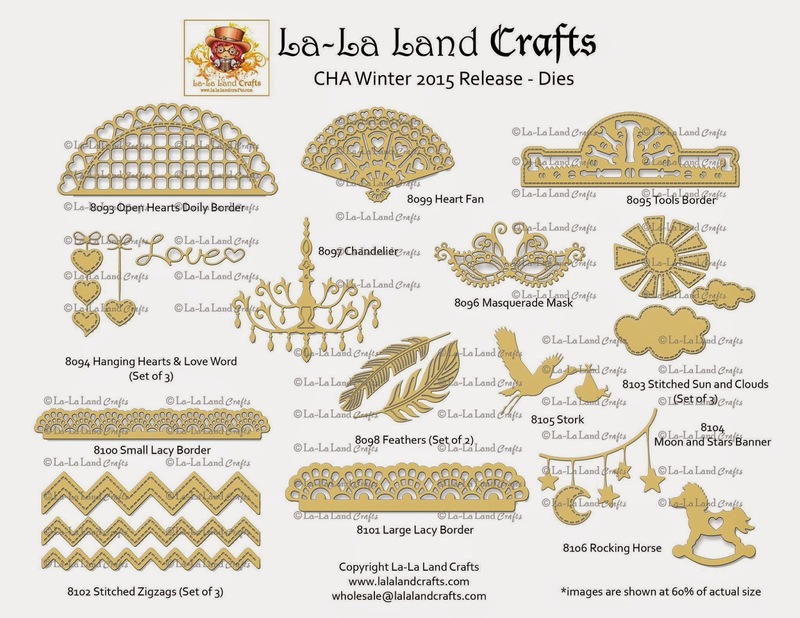 Please go to la-la land inspiratio blog to see more projects made by dt members. They are stunning! Tole je res nadve cart in prisrcno.